This week opens in Spain theatres the animated film Arrugas (USA title: Wrinkles), directed by Ignacio Ferreras and nominated for the Goya Awards in the categories of Best Animated Film and Best Adapted Screenplay. It was also on the list of the pre-selected films eligible for the Oscar this year. 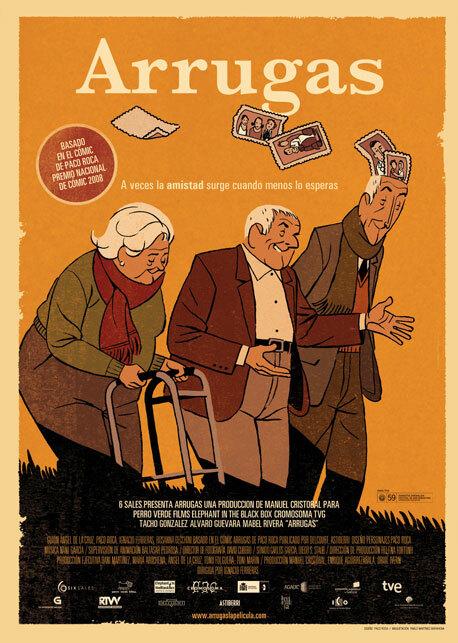 Based on the comic of same title by Paco Roca, it narrates the friendship between two old men confined in a geriatric, one of whom has just arrived at an early stage of Alzheimer and who will be helped to avoid ending up on the top floor of the residence, the dreaded floor of the assisted. 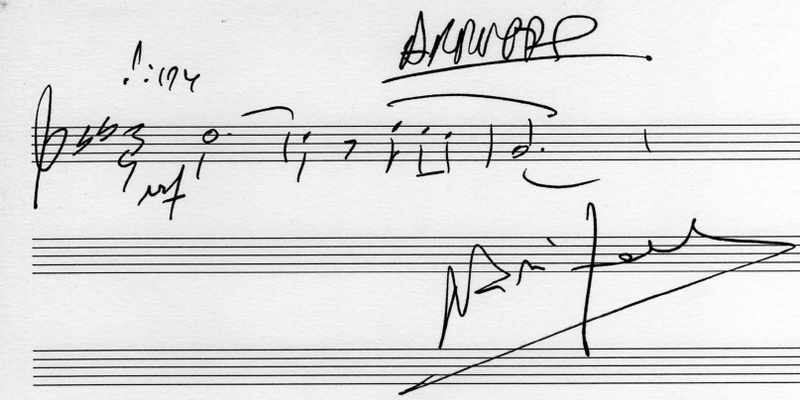 The music signed by Galician Nani García (A Coruña, 1955), composer of wide experience and various collaborations in films. 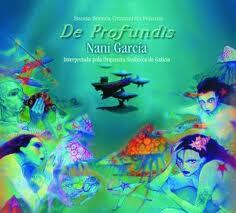 His soundtrack for the also animated film De profundis (2007) was a finalist in the VII MundoBSO Awards. We have seen the film, we have applauded it and we have talked with the composer. How did you work in the film? Was it during production or with the final editing done? I worked on a general sketch in which we seek that times were the adecquate. The director is very methodical, he controls everything, so for me it was a great help and for that I thank him. He gave me the emotional interpretations that could be more confusing or ambiguous to clarify them, so the ideas and intentions could get better reflected in the music. 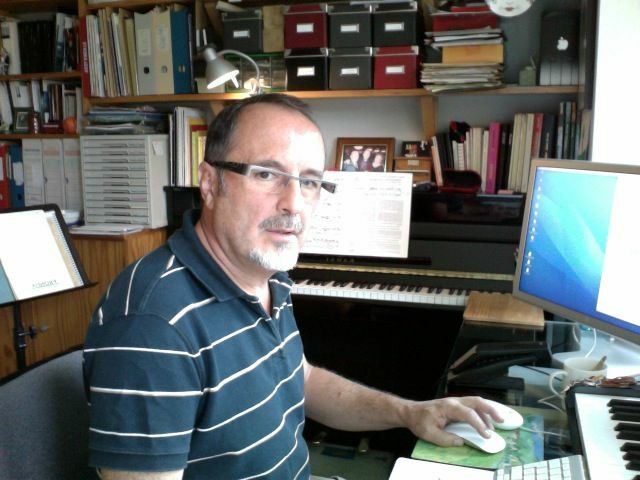 I had the adequate time to compose and, despite the constraints in production and that we recorded without metronome with the Royal Philharmonic of Galicia, we synchronized everything properly. This harshness is often in the emptiness provided by the non-music. There are bitter moments, very rough, that with music wouldn’t be understood. There are some shots of the geriatric’s corridors that almost seem a horror movie. That’s why it was much better that there were no music. You define the protagonist with a five-note motif on which you develop the principal theme as a somehow sad melody, but that also expresses dignity. The director and I had a different view in that regard: he was more in favor of emphasizing the sadness, but I thought that the sadness was in the movie itself and in the circumstances of the character. From my point of view, the best thing to do was to allow the music to help him to get away from the sadness of the sorrounding. At the end we found an intermediate point in common and that is the tone of the music. The protagonist is not fully aware of his reality, and therefore the contrast with the non-music makes the environment more harsh. The music is beautiful, no doubt, but it is not melodramatic. It is not made only to please, but to explain. Sadness for his reality but a lot of dignity and respect in how we defined him. We did not want the music to be sugared, but dignified. It calls my attention also the great epilogue. Obviously we can not explain here what happens in the story, but musically it is a full stop. Suddenly, there begins a Parisian music, the joie de vivre, when in fact it is not a happy ending. First, because the message is that life goes on, but also because we wanted to leave a good impression on the viewer. There was no Parisian intention by me, it was somewhat intuitive, I guess because I’ve been in Paris many times and that might have influenced me. But of course, those are the codes that always functions so well: Parisian music evokes optimism and the message is straightforward. I thought it would work well, it would be elegant. I proposed this idea and they liked it a lot. 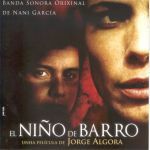 Do you want to win this two Nani García‘s scores? Just send us your opinions, suggestions, tell us which sections are your favorite ones or whatever you want about The Spanish Connection, and you will participate in the raffle of both De Profundis and El niño de barro soundtracks. Jesús Blanco López (Guadalajara) ha sido el ganador de las dos bandas sonoras. ¡Felicidades!.